What’s more important for home owners then making sure everything you’ve worked so hard to get is safe and sound? 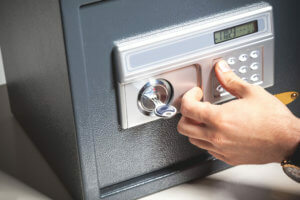 With more than ten years offering residential locksmith services in Miami we know home owners’ top priorities, and we’ve established our service to match each and every one. Quickly Locksmith work with both business and home owners who’s in need of a residential locksmith services, around the clock, as well offer free estimations at our local Miami locksmith store for newly owned properties. Looking for a Miami residential locksmith? We’re here to help! When calling quickly locksmith you know you’re getting the best range of residential locksmith services around- because we’re practically everywhere, working throughout Miami’s suburbs with varied clientele and various requirements. Check out our residential locksmith services range and if there’s something you need and can find – just give us a call. We also offer home owner, real-estate agents, property managers free estimations for any property at our local Miami locksmith store. In need of an emergency locksmith service? Looking for a residential locksmith services in Miami? 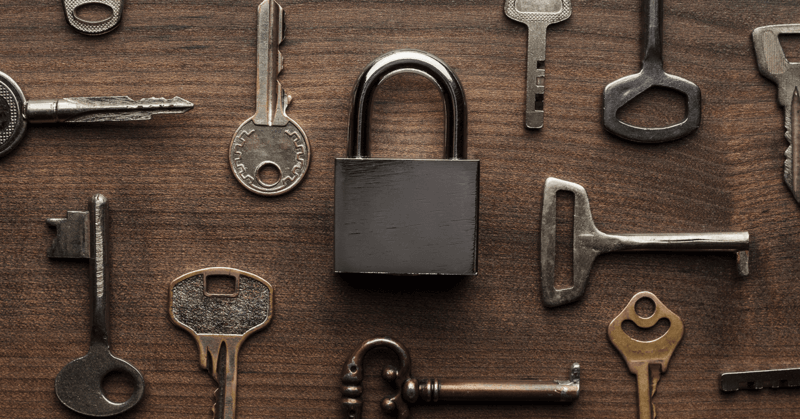 Wondering when’s a good time to update and modify your property’s security and locks? 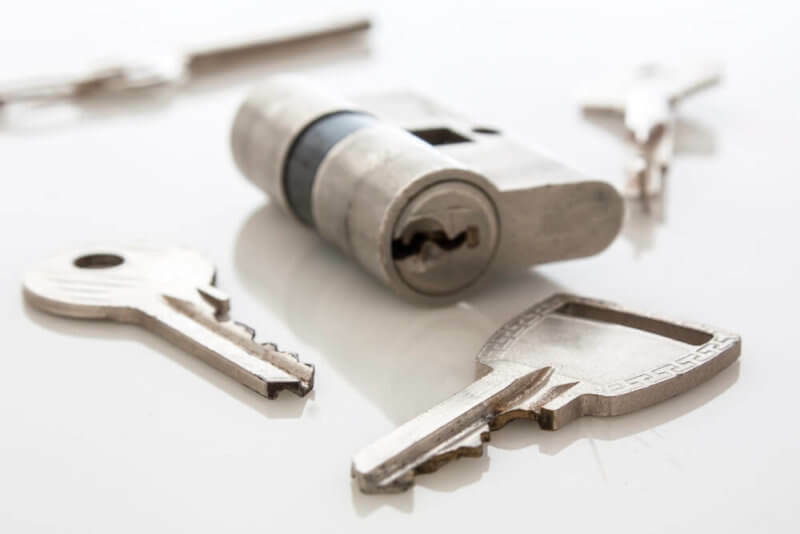 Give Quickly Locksmith a call; we’re on our way offering the best residential locksmith services while maintaining prompt service at affordable prices!